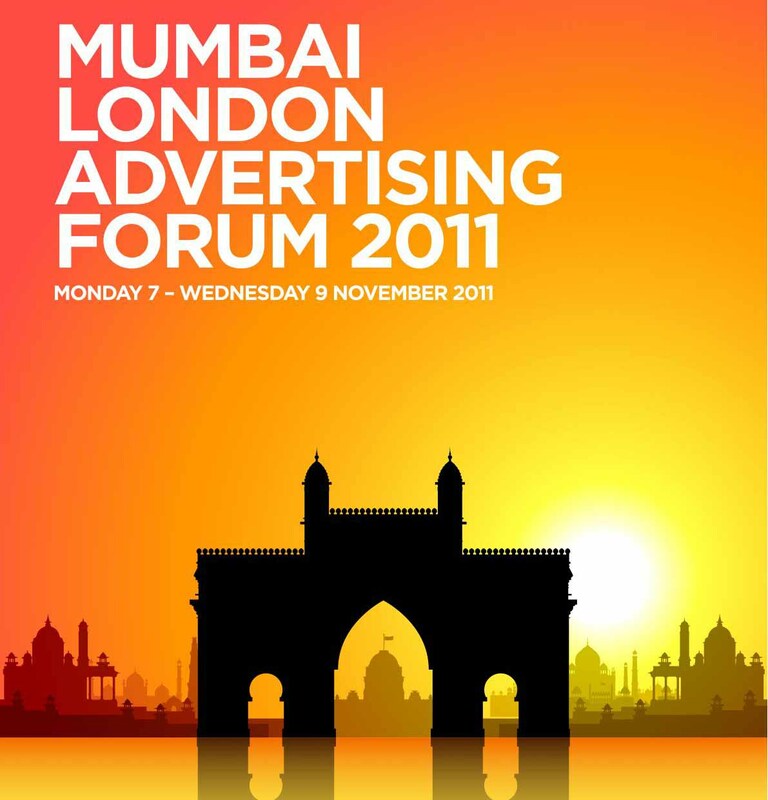 The Mumbai London Advertising Forum took place in Mumbai from 7 to 9 November 2011. The launch was a reception at the Vie Lounge on the Mumbai beach front, hosted by the APA with the British Consulate. The UK delegates and Indian advertising guests were welcomed by the British Deputy High Commissioner, Peter Beckingham, the UKTI, Senior Trade and Investment Advisor, T R Giridhar and APA Chief Executive, Steve Davies. Advertising industry guests were joined by Bollywood stars, Malaika Arora Khan, Sharman Joshi, Raju Hirani, Vidhu Vinod Chopra, Sohail Khan, Riya Sen and Raima Sen. It was covered by the Mumbai paparazzi, generating substantial media coverage. Photographs of the event appeared in national newspapers and in TV news. This secured much greater coverage in national press, as well as trade media, in India than we had received for our previous forums. The launch was followed by two days of presentations in the Blue Frog, a music and arts centre in Bandra, central Mumbai. A total of 20 speakers, 10 of whom were delegates from the UK and 10 of whom were Indian advertising people, produced a feast of learning.